“App in USE” not “in usage”. Great post Paul thanks. I had used the screen before, but hadn’t noticed/ touched the clock icon. This is a great educational screen to show my daughter just how long she spends on snapchat!! Battery information will be available after using iPhone for a few minutes. Every iPhone running modern iOS has this feature, as does every iPad. 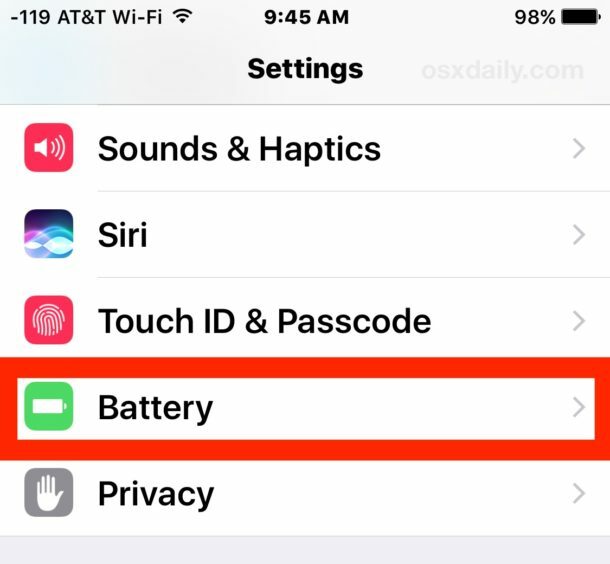 You haven’t been using your iPhone long enough if you don’t see the option, that is why it is telling you “Battery information will be available after using iPhone for a few minutes.” Use it for a day while not plugged in, and at the end of the day take a peak in the time section to see the usage data. Apparently it doesn’t show usage per app in every device. I own an iphone 6s and an ipad air 1. On the iphone I do see the battery percentage per app as described, as well as the clock icon to toggle the usage time display. On the ipad, however, all I see is “time since last full charge” with total usage and standby times below it but no app list. UPDATE: I did get the app list on the ipad after I finished writing the previous post…I guess it just takes more time for that to be displayed. My mistake, sorry about that. What a great tip. I never noticed this. I love all the tips and tricks you teach us. I have learned so much. Thank you!!! Thank you for all the great tips. I discover something new with every post from you guys. Awesome. Please, carry on! 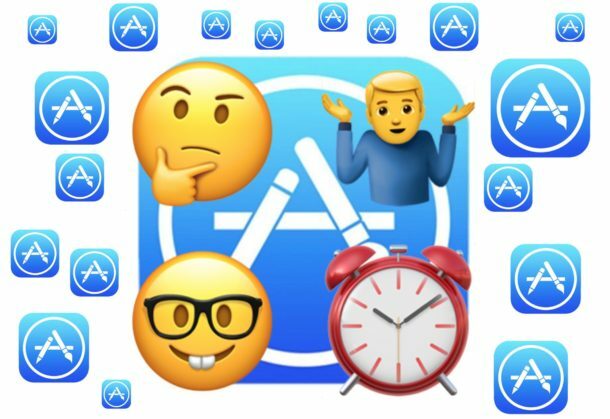 For the time spent on a specific app, one still needs to cumulate the timings it has been used on each separate device… iPhone, iPad, iPod and Macs… BTW, How can one check the timings on Mac OS? I have an iPhone SE and have been using this battery feature since I got my phone. Recently I’ve noticed that, instead of the two options to see within the last 24 hours or the last 7 days, it is changing to different labels, such as only displaying the usage in the past 19 hours and not being accurate with usage time. Has anyone else had this problem? Any thoughts on how to fix? Great info here! I’m curious if any apps make use of this data for visualization or identifying long-term trends? Or is there even an API for it? 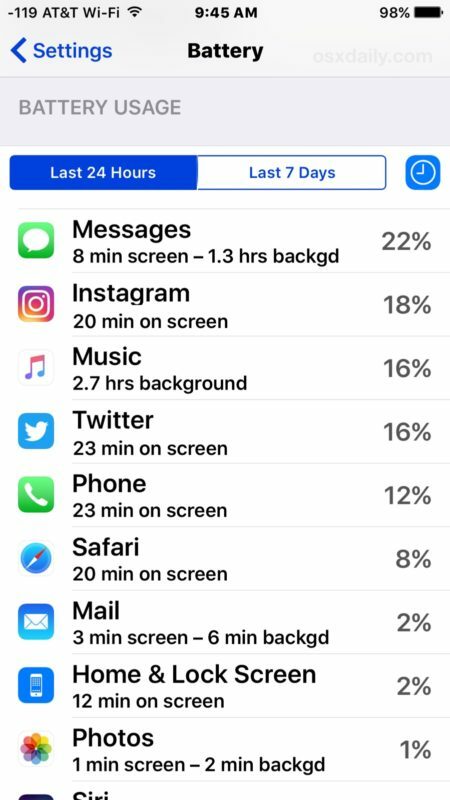 The time shown is app usage for periods of 24 hours and 7 days, and is for usage within the app. If someone is watching YouTube on a web browser, it would not be included in that number for “YouTube” app and it would instead show as the web browser. Would there be a reason I’m not seeing this on my sons phone. I use this feature to see my usage and two of my children but on my third sons phone when I touch in the battery icon in settings it on shows the hours of usage and standby and nothing else. It says I will be available soon but never is. I think this only tracks app usage on the battery. I think if the phone is plugged in, it will not track that time using the app.